during somewhat happier times in 2010. In a daze, on a silent January night, Delphine Cherry stands, staring at a house across the street. Her fingers tightly gripping her dog’s leash, they both appear calm, still, though inside, Cherry is smitten with anger. 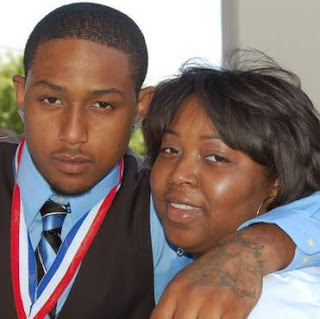 Two weeks have passed since the murder of her son, Tyler. Her eyes transfixed, she watches as shadows move about the house. “They’re moving around like nothing ever happened,” she says softly. For a number of reasons, she says, she believes she knows who killed her son. And she believes some of her neighbors are key to solving the question of who murdered her son. Delphine Cherry is no stranger to tragedy. 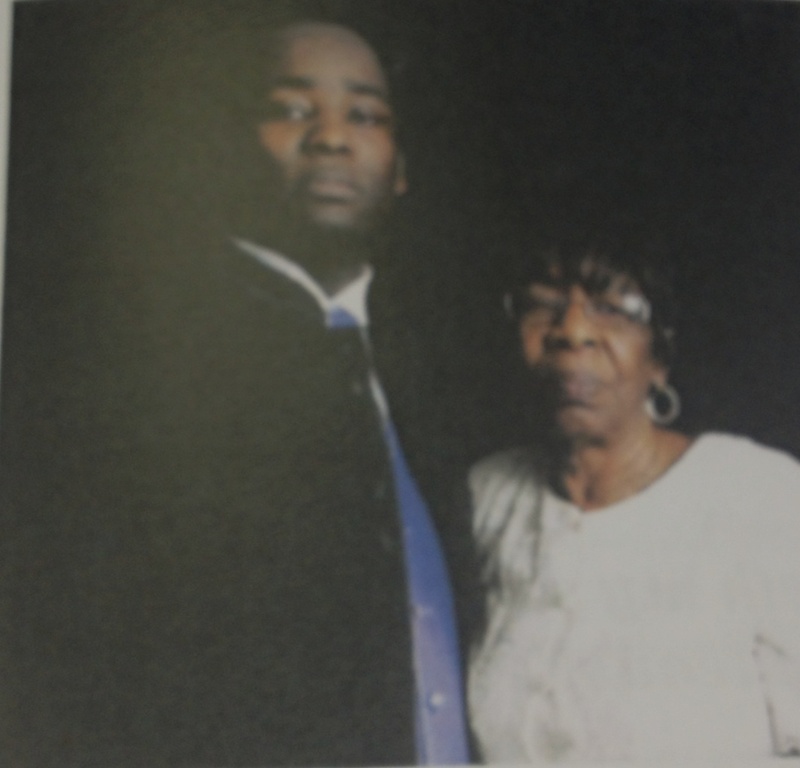 Along with the death of her son, Cherry’s daughter Tyesa was also shot and killed, walking out of a movie theatre 20 years earlier. In Chicago, it is not an unfamiliar tale. Life and murder in the city. Each day thousands of Chicagoans in neighborhoods where bullets rain must face the streets. 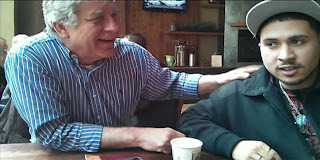 Growing up in Chicago, RU journalism student Aaron Lee was not immune. Here, he mixes his perspective with on-the-street reporting. 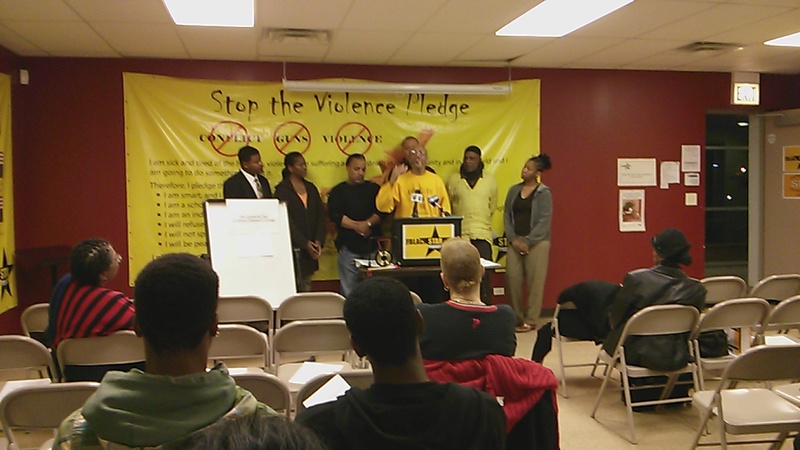 A Chicago-area support group has risen from the travesty of homicide. Its aim is to help grieving mothers. There's only one way to become a member. To lose a son to murder. It is a story that unfortunately too many mothers can share. Reporter Daria Sokolova tells their story. This is another in an occasional, yearlong series that looks behind the number of murders in Chicago. Frances. Her name is Frances. 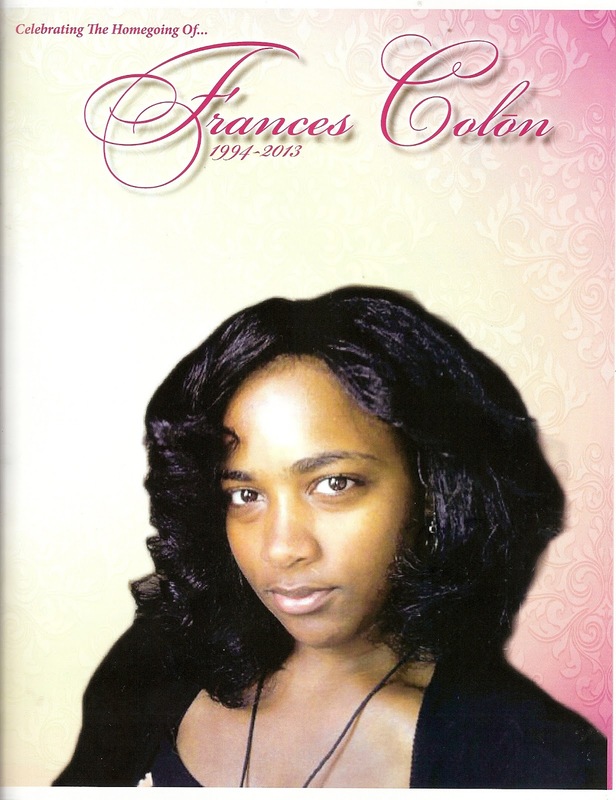 Frances Colon. She was 18. She was not just another nameless, faceless statistic in the incessant toll of Chicago murder victims whose blood pours over city’s streets like rain water. She was Dorothy Payton’s and Jose Colon’s daughter. Sister to Lizzie, Lorretta, Lalorrie, Selena, Dominique and Donice. A jewel to four brothers. Student. Friend. A young woman with dreams. 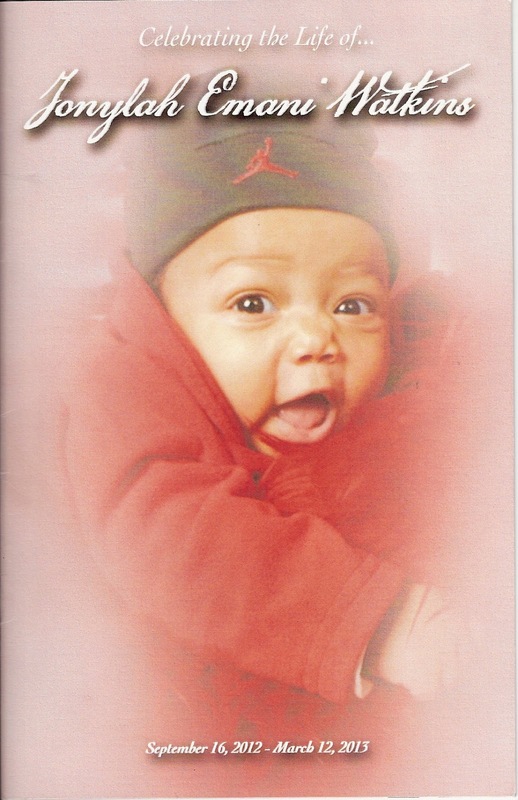 For 177 days, baby Jonylah Watkins lived before dying of a gunshot wound. Cradled in the lap of her father in the front seat of their gold minivan, pulled over to the side of street, a gunman, apparently targeting her father, approached the vehicle and opened fire. 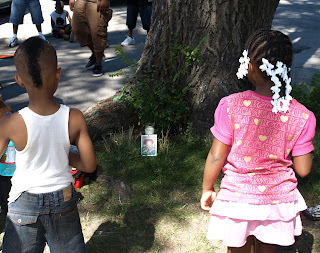 The Chicago Police Department suggested that Jonylah was unfortunately caught in the crossfire between her father, Johnathan Watkins, and the so-far unknown shooter. The bullet caused severe damage to the tiny girl’s internal organs, ultimately causing her death. 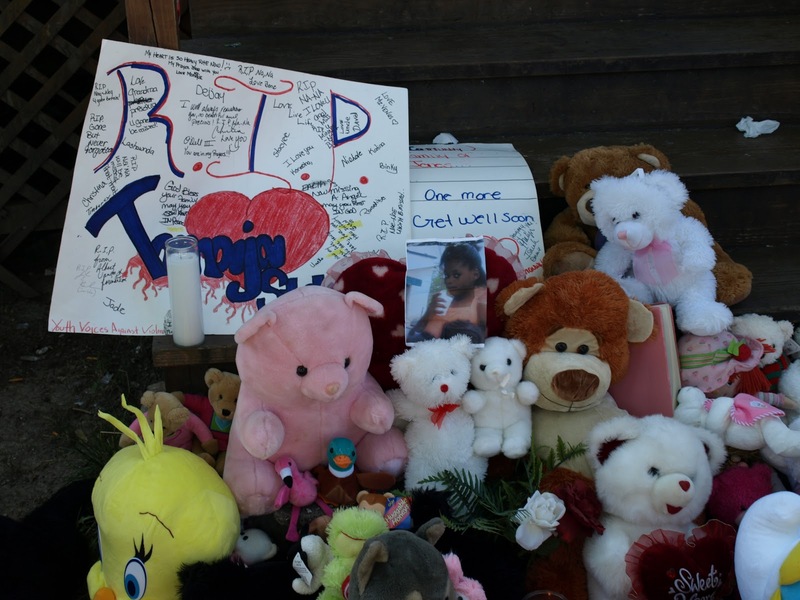 Jonylah is among hundreds of Chicago children in the last two decades who have been slain. 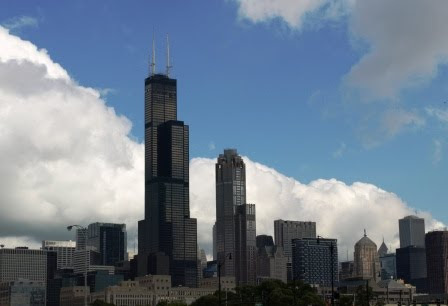 In fact, over the last 20 years, Chicago has experienced the murders of over 360 small children, ages 10 and under, according to Chicago Police. Some were slain on the school bus, or while playing with toys on their porch, or even sitting inside of their homes. 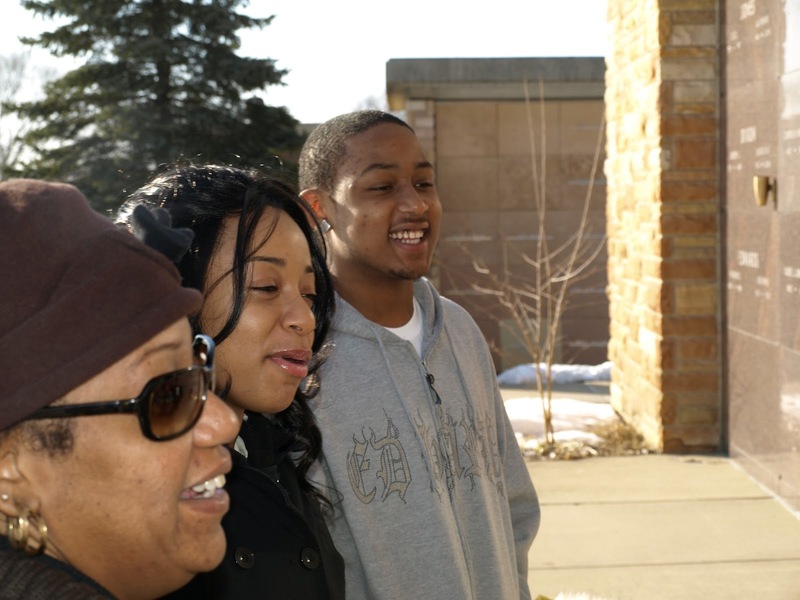 A grief support group, Mothers of Murdered Sons was founded by Phyllis Duncan, whose son Dodavah Duncan was fatally shot in May 2006 in northwest suburban Elgin. Also known as MOMS, the group seeks to provide grief counseling to those whose children were senselessly taken away by gun violence. The group holds their meetings on sthe econd Saturday of each month at the Bellwood public library, located at 600 Bohland Avenue. 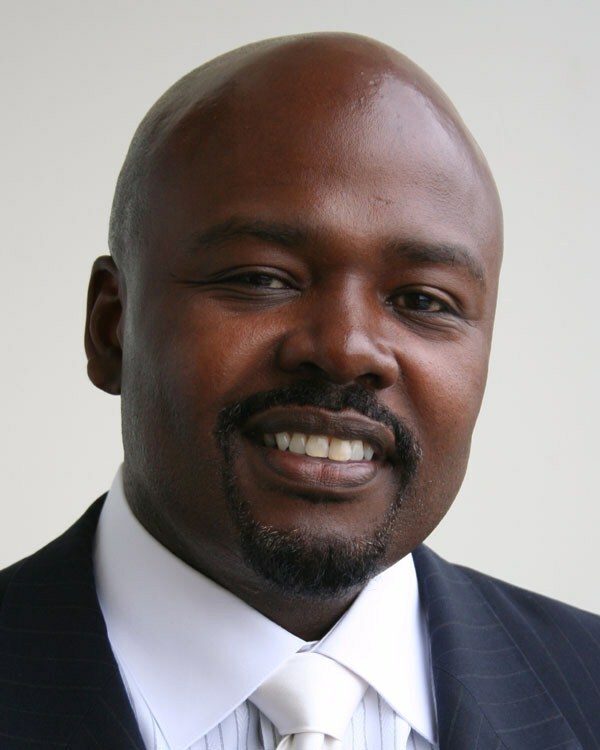 "We started here in western suburbs six years ago, addressing the crimes and the homicides here in a Proviso Township," says Duncan, founder of MOMS and women's community leadership counsel. The author was just 11 when her 16-year-old sister Tyesa was fatally shot outside a downtown Chicago movie theater. 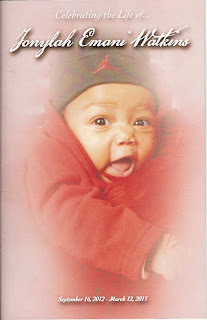 Days before this past Christmas, her baby brother Tyler was gunned down outside their south suburban home. 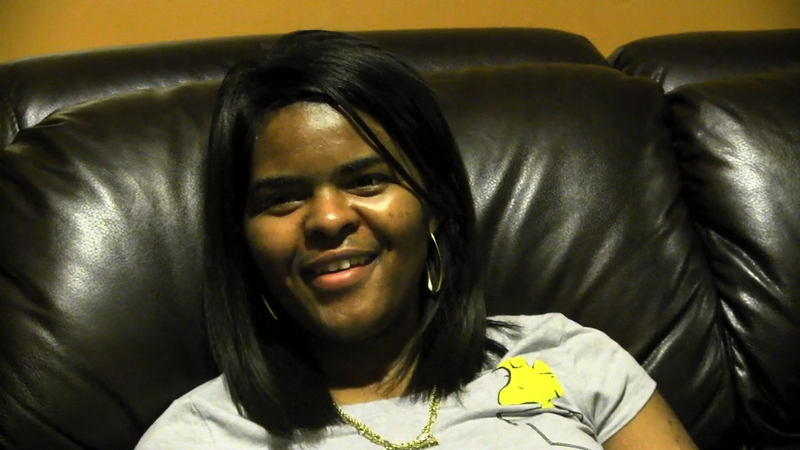 Here she tells her family's story of loss and also coping and living through the pain. 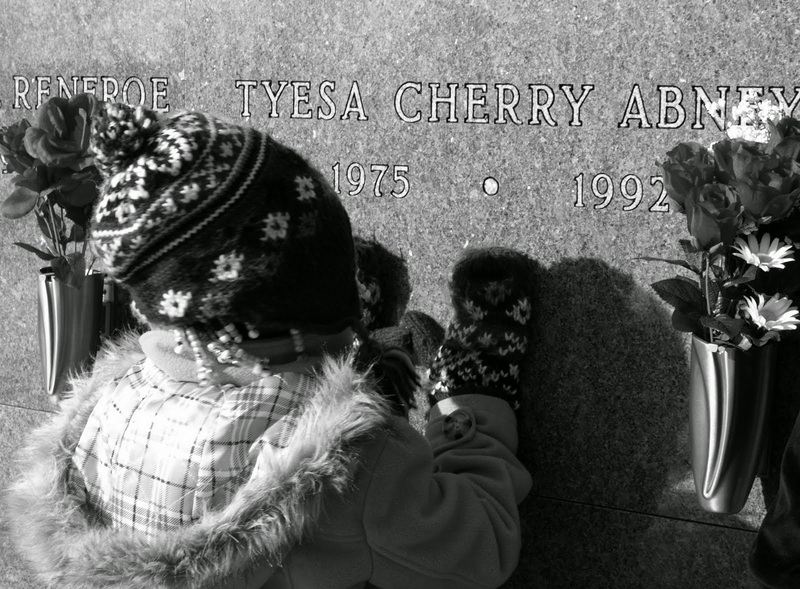 A niece stands at the tomb of her aunt Tyesa Cherry, slain at 16 before she was born. Tamika Howard smiles with brother Tyler Cherry. Not a day goes by that I don’t think about my older sister Tyesa. No matter how much she ever teased me, I always admired how strong and beautiful she was. She was so cool and had the goofiest laugh. And now there is also my little brother Tyler to miss. One. One bullet. One gun. One hot summer's night. One death. One city. One dream. One funeral. One father's grief. One community's scourge. One mother's tears. One child's fears. One. One last kiss. One pastor's plight. One hope. One fight. This is the first in an occasional, yearlong series that looks intimately behind the numbers of murders in Chicago, which in 2012 totaled 506—more than one a day, nearly 10 a week, about 42 a month. I am almost too angry to write. Angry about the killings. Angry at this city I love. 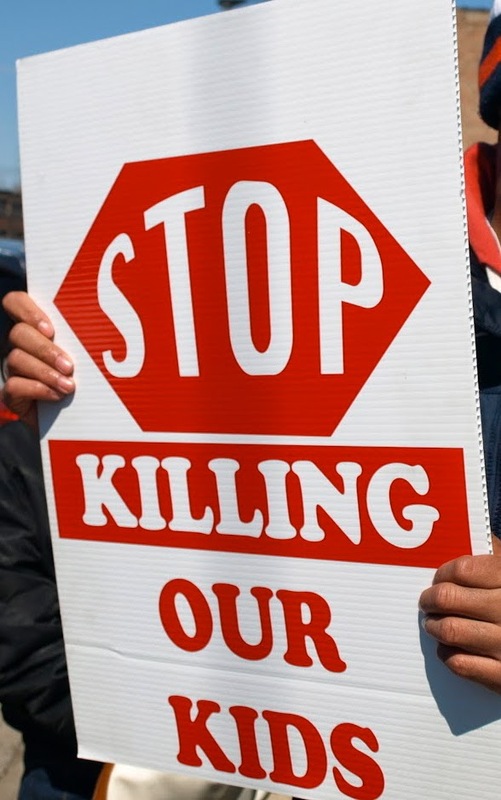 Angry at my people—fellow African Americans—over our nonchalant acceptance of the senseless murder of our children in the streets like dogs, and our defeatist, kneejerk, shoulder hunching. I am angry about the murder of another child—Hadiya Pendleton, 15—fatally shot this week while standing under a canopy in a South Side park. I am angry that we still are not up in arms. That we have not yet declared, “Enough is enough.” A state of emergency.